Authors: Seryogin I.G., Mikhaleva L.P., Nikitchenko V.E. 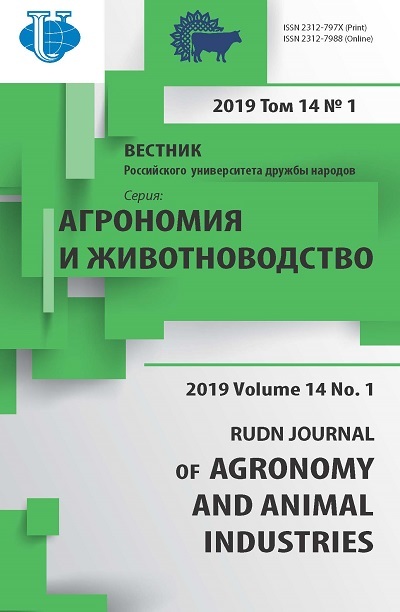 The article presents information on the improvement of veterinary-sanitary examination of products of slaughter animals and producing recommendations for inclusion in the “Regulations on the use of meat obtained from slaughter-producing animals and used for control of biological products”, enabling better safety of meat raw materials and finished products produced by enterprises biological industry. 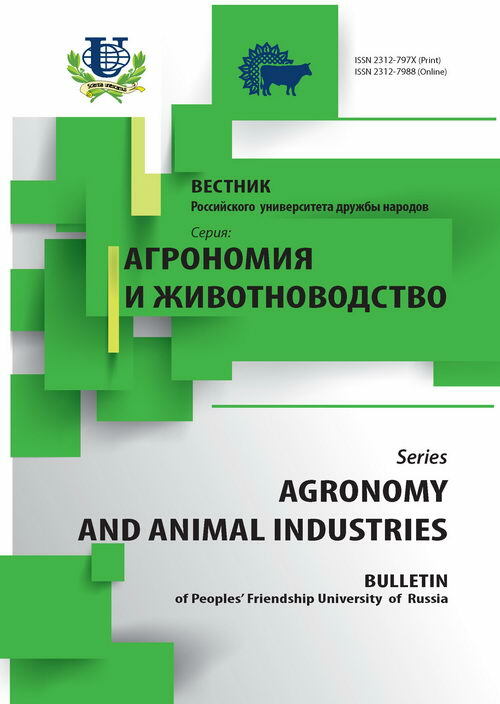 biological products, biologics, animal - producers, control animals, veterinary-sanitary examination, meat products of slaughter, the order of use. Copyright (c) 2014 Серёгин И.Г., Михалева Л.П., Никитченко В.Е.